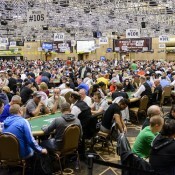 Maria Ho and Daniel Negreanu help us gear up for the 2014 WSOP. Returning with a fun pre-WSOP Wicked Chops Podcast. 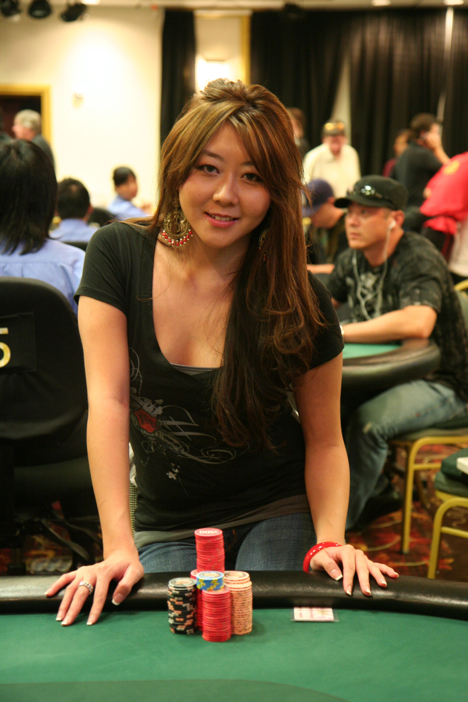 Joining for this episode are Maria Ho and Daniel Negreanu. Maria discusses some WSOP fantasy sleeper picks, filming HPT episodes with Bruce Buffer and Jason Calacanis, the launch of HPT500, and some Game of Thrones and American Idol. 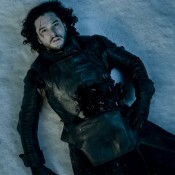 The fantasy/Game of Thrones discussion thread continues with Negreanu…as well as thoughts on how the WSOP is more relevant than ever, how (badly) Garrett Adelstein performed on Survivor and if Kid Poker will ever join a future cast. WPT World Poker Finals: Will It Be a Woman?